Delivery any content in any resolution – SD, HD or stunning 4K ! 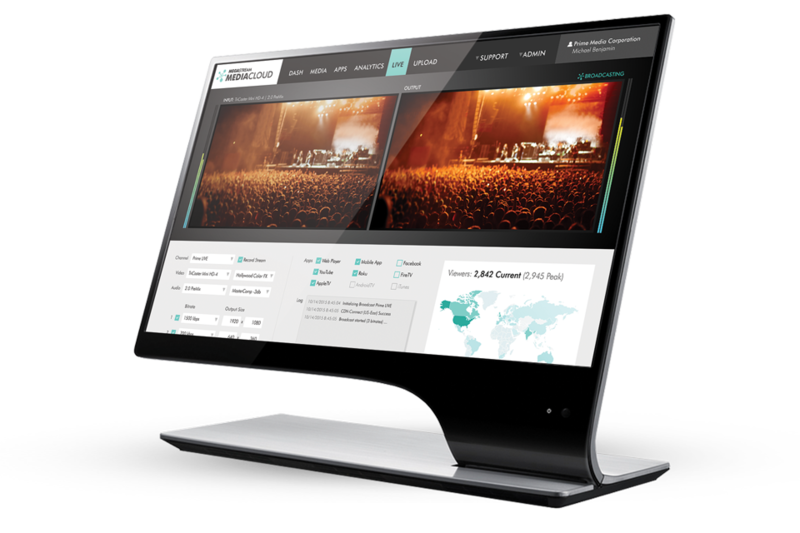 Whether on-demand content, live-events or linear live-streams – upload, organize, manage and publish all your content and meta-data via our award-winning OVP & Media Management System (aka “Media Cloud”), powered by Lightcast.com, and publish on-demand and live video in stunning quality to all screens. SD content? No worries – upload and have it optimized through our fully automated Premium Transcoding process for delivery to all screens. HD content? No problem – we will optimize your content and even create lower bitrates and resolution-versions for maximum device compatibility and bitrate-adaptive delivery to viewers with slow or instable internet connection and devices with lower resolutions. 4K content? 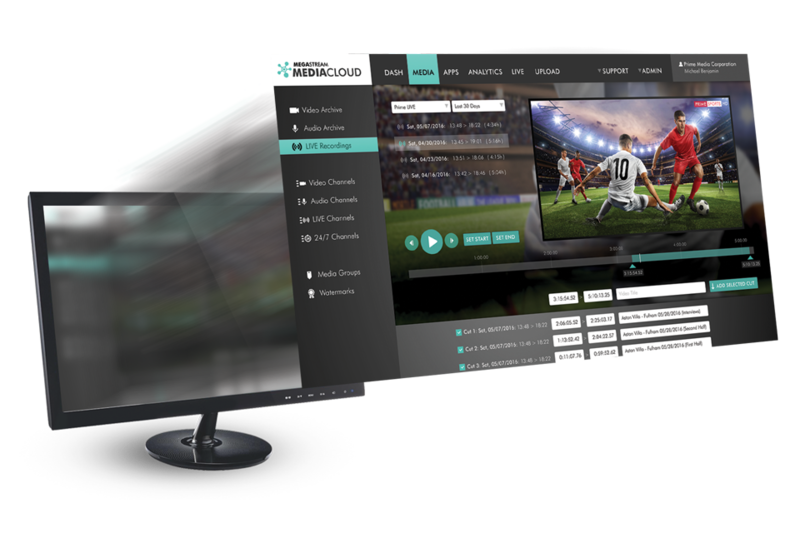 No delays – upload your 4K files just like SD and HD content and our automated Premium Transcoding process will optimize your files for instant delivery to web, mobile and TV – with numerous versions in different resolutions ranging from SD, to HD and 4K. The higher the resolution, the more critical the transcoding process and number of delivery nodes becomes. In order not to lose viewers, all 4K content needs to be optimized for fast loadability, as well as lower resolution versions created to be delivered to viewers who cannot load or sustain a 4K version without pre-loading and re-buffering rendering the user-experience useless, resulting in frustrated viewers leaving your sites and apps, rather than happy new leads and customers. The same goes for the number of delivery nodes and performance penetration of the delivering CDN: the larger the file-size or bitrate-stream, the shorter the distance it should travel over public internet networks. Therefore a large number of delivery nodes is critical in order to serve high-rez/high-bitrate content to viewers across the country, continent or globe.